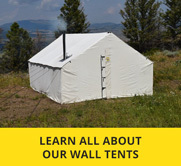 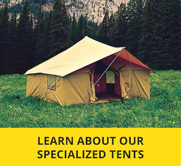 Do you need a quick fix for your wall tent? 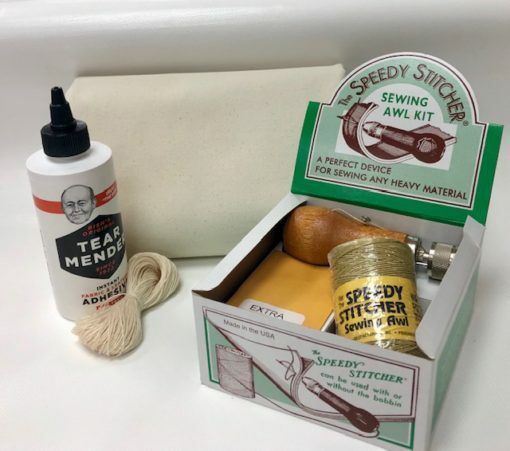 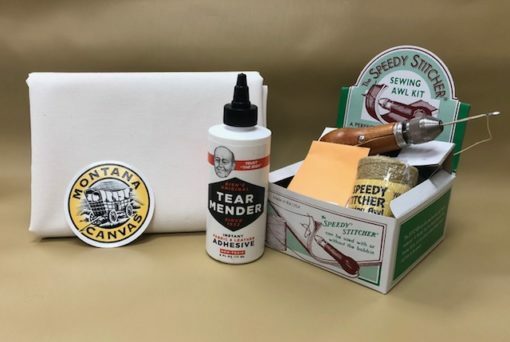 If you are looking for a kit that will fix a tear quickly choose from 1 of 3 options we offer. 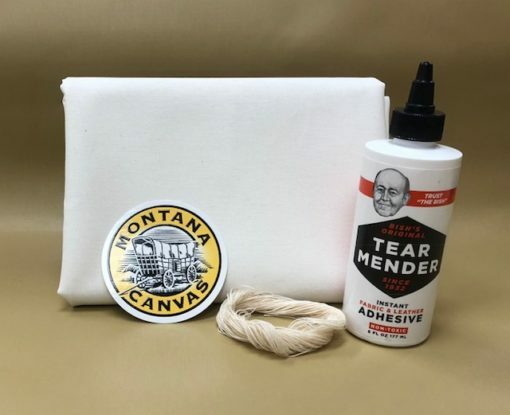 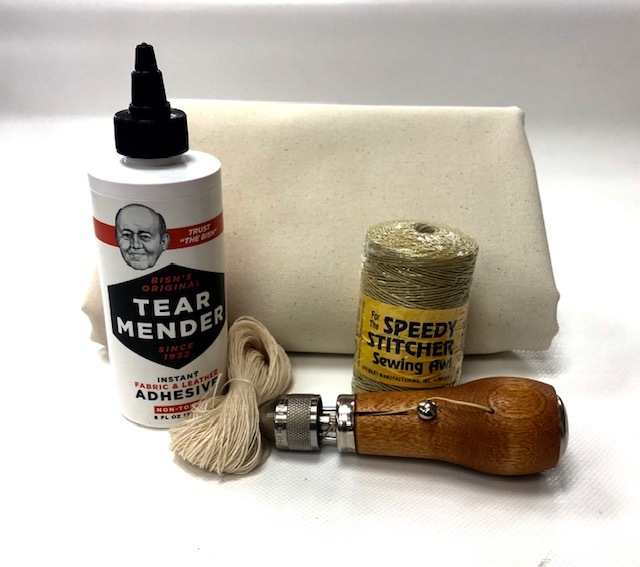 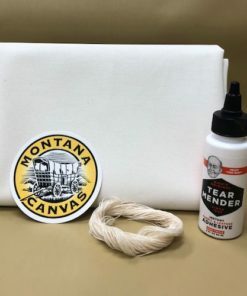 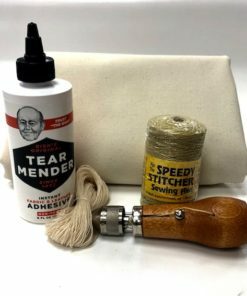 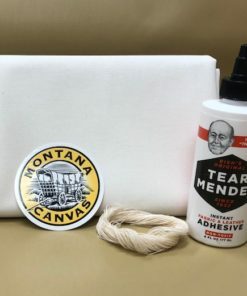 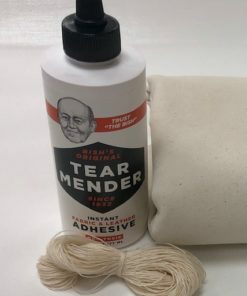 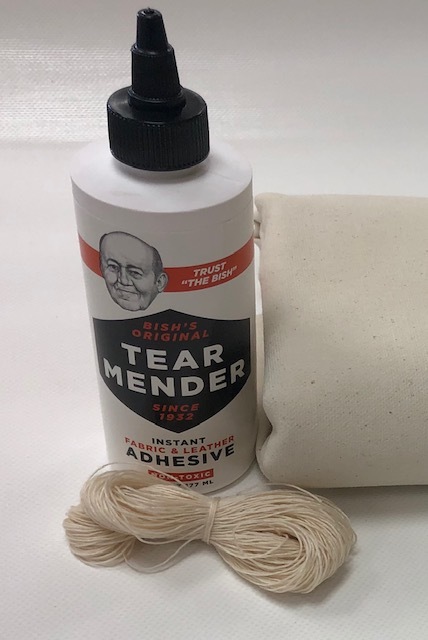 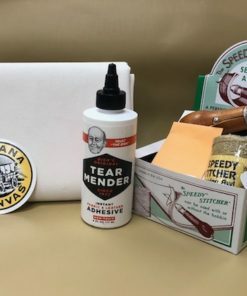 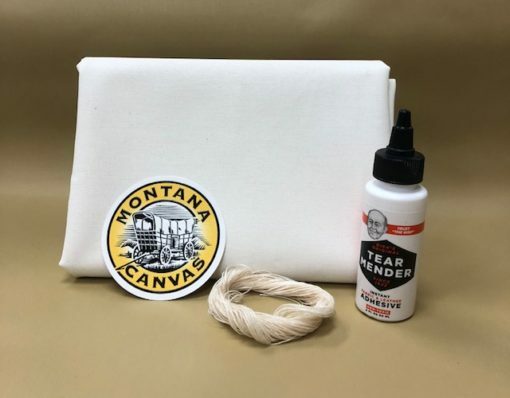 Each kit comes with Tear Mender and the material that will match your wall tent. 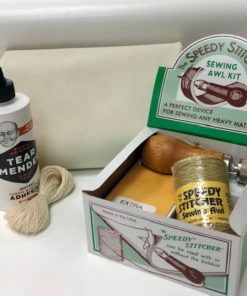 Choose a kit and then let us know what material you will need! 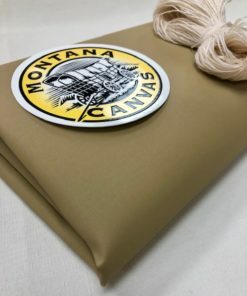 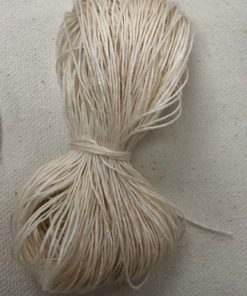 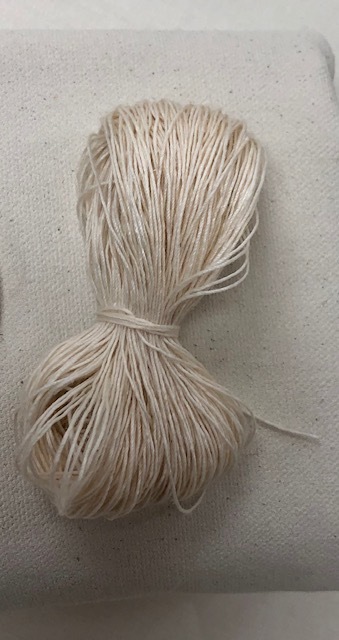 Please let us know what material you need, the kits will come standard with 10oz canvas.